This palette is ideal for acrylic and oil painters. 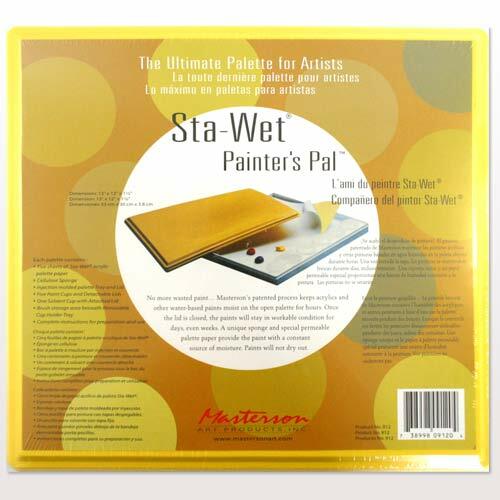 This stay wet palette is designed to save paint wastage and maintain mixed colours so they are useable for days. 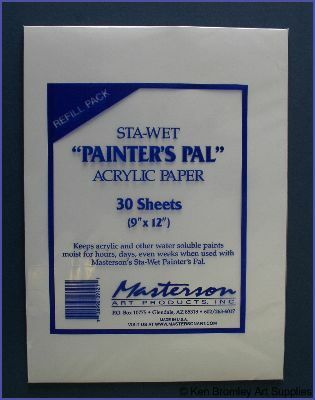 A special sponge, when moistened and combined with the Acrylic Palette Film maintains a moist atmosphere inside. 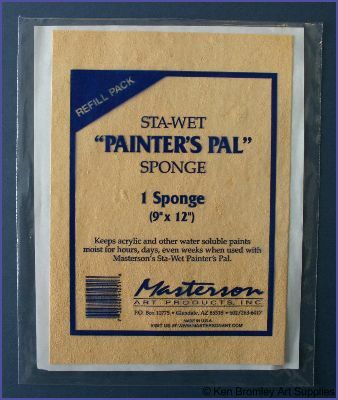 The palette includes films, sponge and 6 airtight storage cups.